Home/Nutrition Network/Ask Prof Noakes/Breakfast – how necessary is it really? Welcome onto another edition of the Ask Prof Noakes Podcast. Today Brad Brown has an interesting question for Prof Noakes. We find out if breakfast is the most important meal of the day. How necessary is breakfast really? 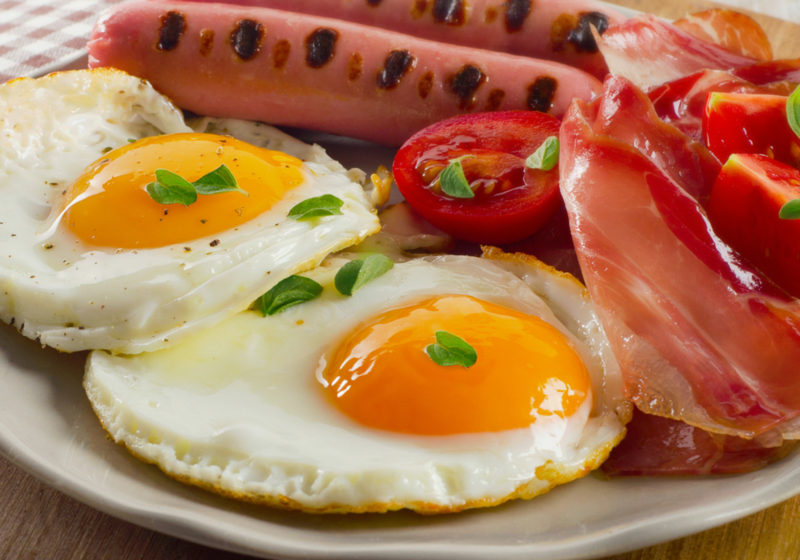 What are the pros and cons of eating or not eating breakfast?